Uncategories Will Pakistan Come Out Of Current Downfall? 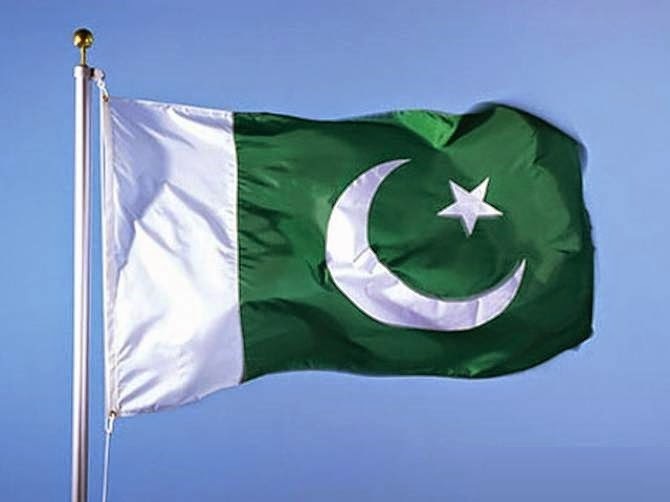 Currently Pakistan Is going through perhaps the toughest time since its creation in 1947. a country of 180 million is facing big problems like terrorism, load shedding, corruption, unemployment and crises on its borders with the neighbors. situation started to get worse for Pakistan after 9/11 when ruler of that time General Pervez Musharraf decided to join US war on terror. in 2007 things became more worse when massive Load shedding started and Pakistan faced some serious terrorist attacks by Tehreek Taliban Pakistan. despite all these problems Pakistan is still surviving and situation is not as worse like we are seeing in several Middle eastern countries. there are several reasons for that. the first reason is Pakistan's powerful army which is still seen with massive respect by people of Pakistan. Pakistan army has crushed terrorists in Tribal areas and Balochistan. Army is also facing the challenge of India on other side of the border. this is why Pakistan is saved from breaking and its also a Nuclear power. secondly large population of Pakistan is dependent on agriculture. despite load shedding and fall of Industry they are surviving on agriculture. many educated Pakistanis are going to foreign countries to find Jobs because unemployment opportunities are reduced. Next year United States will leave the Afghanistan which will also massively effect the situation in Pakistan. I am very hopeful that In coming years Pakistan will be able to come out of current crises. Pakistan needs a good Government which can take proper measures to strengthen the economy, end load shedding and deal with the terrorists.